Smaller players are chipping away at Alibaba's ecommerce dominance, eMarketer says. 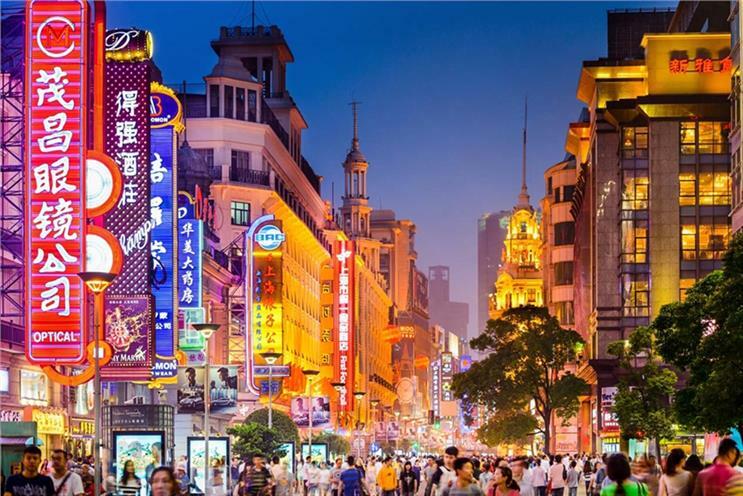 China will overtake the US to become the world's top retail market in 2019, surpassing the latter by more than $100bn, according to eMarketer’s latest worldwide retail and ecommerce forecast. Despite a slowing economy, total retail sales in China will grow 7.5% to reach $5.636trn, while US retail sales will grow 3.3% to reach $5.529trn. China’s growth rate will exceed that of the US through 2022, eMarketer says. Ecommerce is a major driver of China’s retail economy, with sales by growing more than 30% in 2019 to reach $1.989trn. This means that 35.3% of China’s retail sales occur online – by far the highest rate in the world. In comparison, ecommerce is on track to represent 10.9% of retail sales in the US. By the end of this year, China will account for 55.8% of all online retail sales globally, with that figure expected to exceed 63% by 2022. The US’s share of the global ecommerce market is expected to drop to 15% by 2022. Alibaba will lead ecommerce sales in China with a 53.3% share. Its share has been steadily declining for the past several years as smaller players chip away at the ecommerce giant’s dominance. In particular, social commerce platform Pinduoduo has seen triple-digit growth since 2016, although its share remains small. "Relative newcomers and multichannel retailers continue to take share from giants Alibaba and JD.com," Monica Peart, senior forecasting director at eMarketer, explained. "The mature players set their sights on further international expansion. Smaller local players are finding their niche in the Chinese ecommerce market by integrating WeChat and using online-to-offline data to better target consumers." Forecasts and estimates are based on an analysis of quantitative and qualitative data from research companies, government agencies, media groups and public companies, plus interviews with top executives at publishers, media buyers and ad agencies, according to eMarketer.